Play with SEVENTEEN at #KCON16NY! 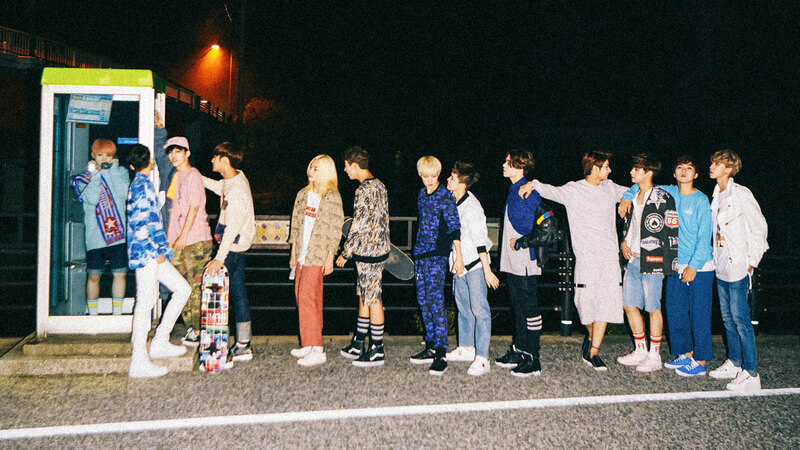 SEVENTEEN (세븐틴) is a band of thirteen members, from Pledis Entertainment. They decided to call themselves as SEVENTEEN as it is total sum of 13, 3 and 1, which are symbolic numbers as there are 13 members, 3 units as a 1 team. The team is consisted of 3 units; the Hip Hop unit (S.coups, Wonwoo, Mingyu, Vernon), the Vocal unit (Jeonghan, Joshua, Woozi, DK, Seungkwan) and the Performance unit (Jun, Hoshi, THE8, Dino). SEVENTEEN trained with their own system called ‘Pre-Debut System’, which showed their training process to the public through online broadcasting show ‘17TV’. The final members were selected after 5 seasons of the show. On April 2015, SEVENTEEN started promoting their debut through the reality show ‘Seventeen Project: Debut Big Plan’. The show was about how they complete the given missions for the reward which is a chance to debut through a special 1 hour live broadcast on May 26th. It made them the first group ever to hold a live debut showcase in Korean Pop Music History. 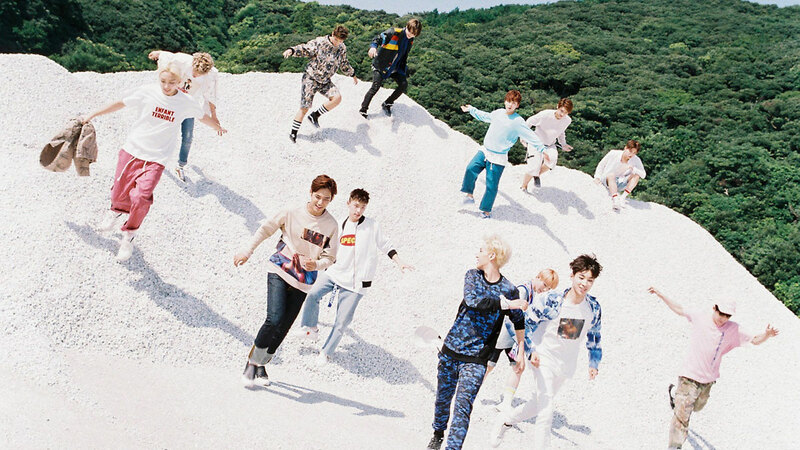 SEVENTEEN is planned for not only the team activity based on K-Pop music, but also the units and individual activity. 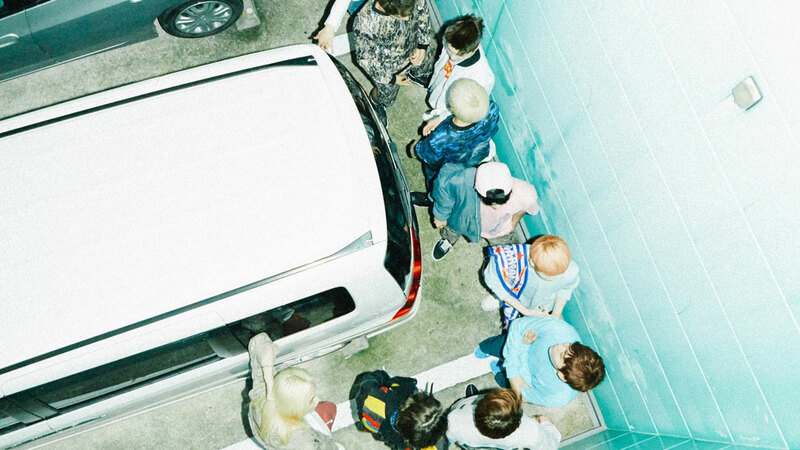 SEVENTEEN will lead the trend of various entertainment industries. Previous ArticleKCON 2016 USA – Official Teaser #2Next ArticlePlay with MAMAMOO at #KCON16NY!